Level: Artists and art students; open to all levels of experience. 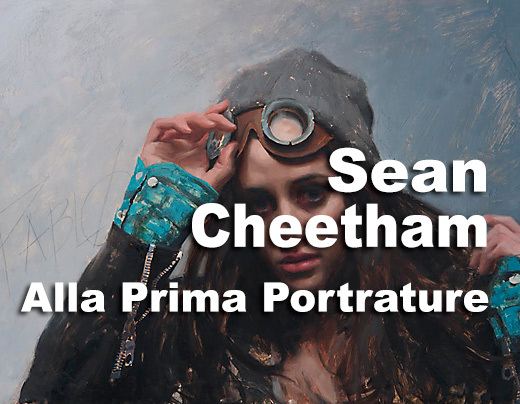 This Sean Cheetham 3-day workshop will focus on learning to paint a portrait from life in oil. The Instructor will be going over composition, drawing, likeness, organizing your palette, color mixing, value, edges, and producing a completed portrait. Sean uses a very distinct palette, called a “mud-Palette” when working. This palette will be discussed extensively throughout the workshop. The benefits of working with this palette are value and color control. Sean will discuss harmony and unity in your final piece. 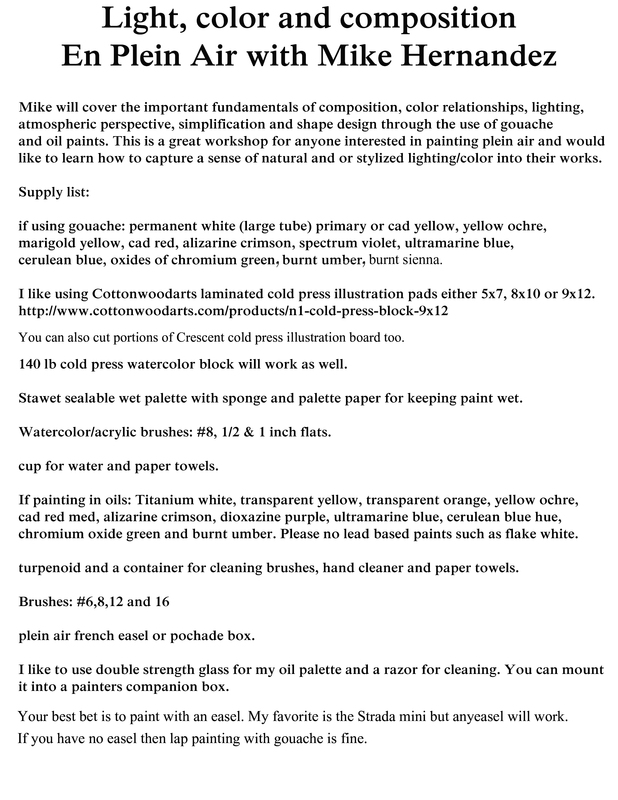 He will teach you a simple step by step process to painting portraits. Sean Cheetham was born in 1977 in San Francisco, studied at the College of San Mateo, in California, and earned a B.F.A. degree with honors from Art Center College of Design, in Pasadena, California. His paintings have been included in numerous significant exhibitions internationally including the National Portrait Gallery in London. He has a devoted following of collectors and art students that are inspired by his work and distinctive technique. 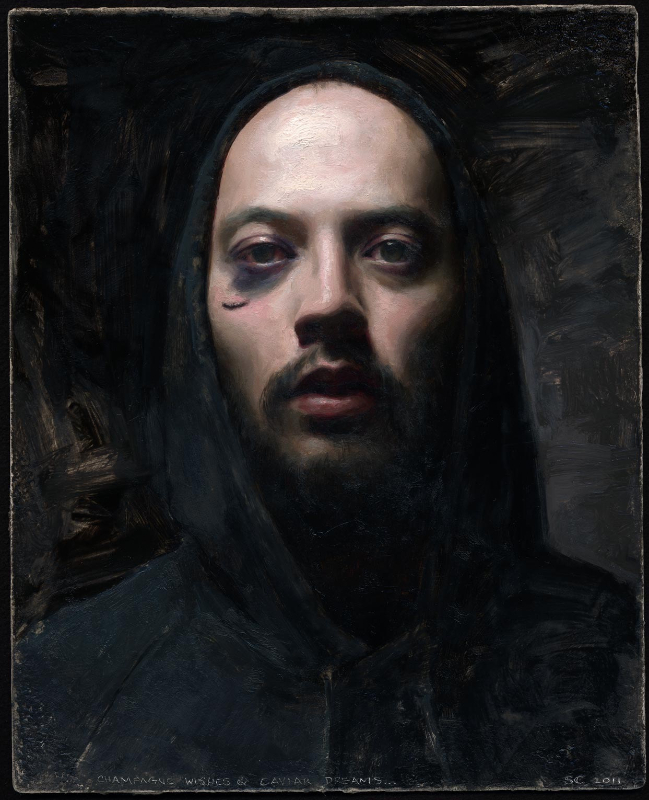 Primarily a figurative painter, Sean is known for his technical prowess in achieving accuracy and harmony in his alla prima paintings which he credits to a deep understanding of drawing and his own system of mixing colors which he uses adeptly to govern shadows, midtones and highlights. In addition to having an exceptional ability to understand, draw, and paint the human form, Cheetham’s selection of subjects typically in familiar urban scenes contributes a truthful and often raw spirit that makes his work distinctive and a contemporary testimony of our time.